Southwest Florida will celebrate unity and equality at the First Naples Pride on June 17 at Cambier Park in Downtown Naples. The theme for the first year, We Are ONE (#WeAreOne), encourages the entire Southwest Florida community to unite as one and recognize the importance of equal rights for every individual no matter their gender identity, sexual preference, race, ethnicity or religion. 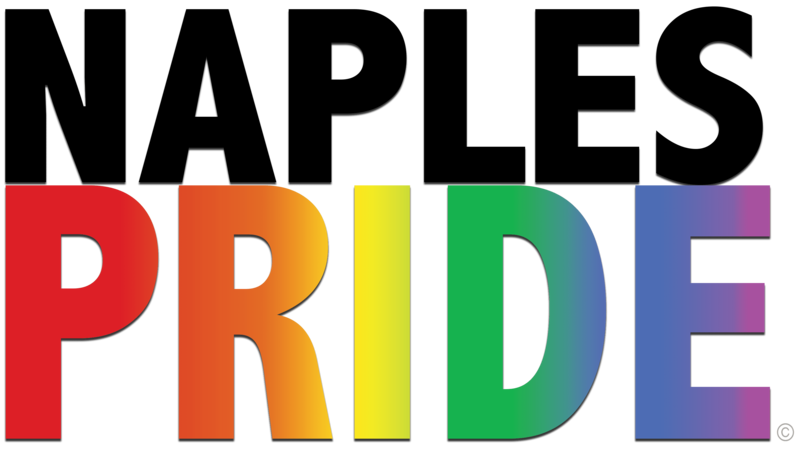 Naples Pride is scheduled for 11 am to 4 pm on Saturday, June 17, at Cambier Park in Downtown Naples. Naples Mayor Bill Barnett will kick-off the event, followed by performances by the Gay & Lesbian Chorus, SWFL Burlesque Alliance, Folk Singer Haris Blackwood, True Blue Motown Band and other entertainers. The DJ for the event is DJ Kooshie, Patrick Sweeney, and the MC is MC Liquid, Ricky Herrera. There will also be children’s games. The event will include several guest speakers, including Abby Wambach and Glennon Doyle Melton. Wambach is a two-time Olympic gold medalist in soccer, FIFA Women’s World Cup champion and six-time winner of the U.S. Soccer Athlete of the Year award. Her wife, Doyle Melton is a NY Times best-selling author and Oprah Winfrey Book Club pick as well as a sought after public speaker and philanthropist. The event will include more than 40 vendors offering food, beer and merchandise. Nonprofit organizations serving the LGBTQ community will provide information and education about their community services. The founders want to create an all-inclusive family-friendly welcoming event. Main sponsors include Collier Freedom; the Rainbow Pages; Dr. Clint Potter of AIM Advanced Individualized Medicine; and John R. Wood Properties. Collier Freedom, a nonprofit non-partisan grass roots organization that has planned many marches over the last several months, felt it was time to join cities across the nation in celebrating Pride. Collier Freedom enlisted the help of the Rainbow Pages, which publishes an LGBTQA publication, and provides a free app and website on LGBTQA issues; and several others involved in the community. They formed the Naples Pride board, set up the nonprofit organization and filed for IRS 501c3 status. Naples Pride organizers hope to raise money to set up an emergency fund to aid members of the LBGTQ community in critical need. In addition to Craciun, Hudson and Potter, the planning committee includes local activist David Sleeper, and members of Collier Freedom, including Carol Collins, K.C. Schulberg, Karynn Cavero, Veronica Schell and Phyllis Andrews. 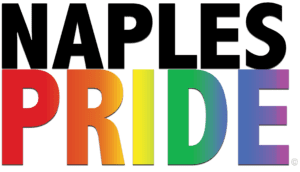 For more information, visit the website at naplespride.org.